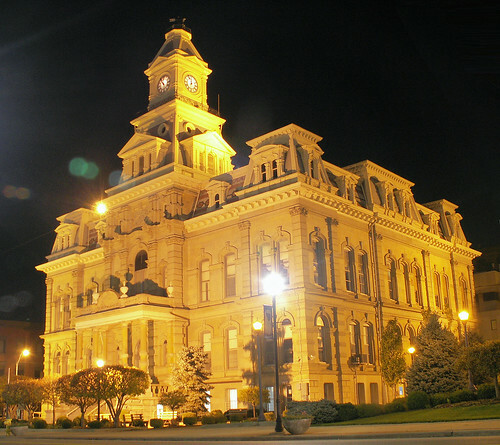 Muskingum County Courthouse, originally uploaded by RedRangerXXIV. This is probably my favorite building in my hometown of Zanesville. This page contains a single entry from the blog posted on October 13, 2006 1:36 AM. The previous post in this blog was Tufte's "Presenting Data and Information" Course. The next post in this blog is Best Practices for Feeds.